The pace of various work needed to bring the Rail Baltic project to life has varied by country. While Estonia has yet to officially confirm its exact route, Latvia has meanwhile begun the process of redesigning Riga Central Station into the largest transport center in the Baltics. 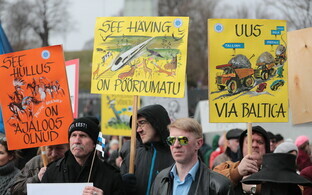 Latvians are hoping that Rail Baltic will solve a number of other issues faced by its capital. 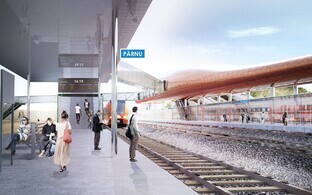 A direct connection between the city center and Riga International Airport will be created and the entire area between Riga's Old Town and the railway station should soon be getting a new look, reported ETV news broadcast "Aktuaalne kaamera." 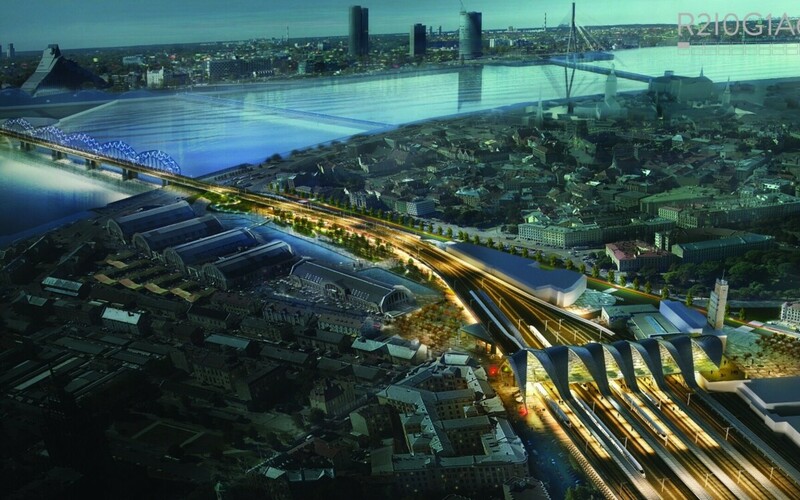 The section of Rail Baltic to pass through central Riga will be the most complicated part of the route, as it should include both the new and current railways as well as the central bus station. New connections will also be created linking Riga's Old Town with the historical market complex, located next to the current bus station. An additional railway bridge will have to be built across the Daugava River as the capacity of the current one is already exhausted. Pedestrian and bike options for crossing the Daugava are to be improved as well. Such a thorough redesign of Riga's cityscape has not been undertaken in decade. 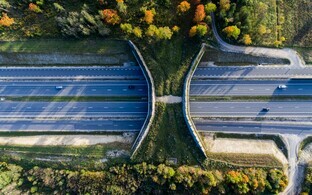 "What's important is that the infrastructure, especially railway infrastructure, is there where the people are," said Agnis Driksna, development department director at AS Eiropas Dzelzcela Linijas. "Riga with its hub is the largest city in the Baltics and Riga Central Station connects both Latvia and all Baltic countries." Latvia is already seeking a developer for the construction work, aiming to begin development work next year and construction in a few years. The design for the project, the result of cooperation between two Danish architectural and development firms, will give Riga's transport hub a new look, boasting good connections as well as lots of open space. 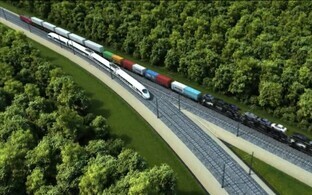 "The center will become a transfer point for transportation, joining together European and current railway infrastructure," said Driksna. The amount of progress being made on work needed to bring the Rail Baltic project to life varies by country, however. 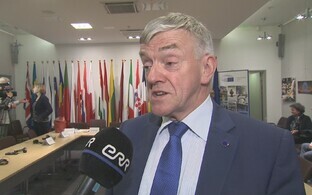 "Unfortunately it must be said that, as of today, Estonia has done the least of the three countries," admitted AS RB Rail council member Indrek Orav. 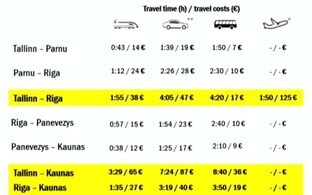 "The route in Latvia was confirmed with a government decision in August 2016, in Lithuania at the beginning of the year. 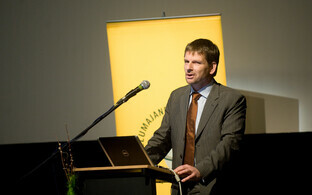 In Estonia, however, debates yet continue." Nonetheless, interest in the international rail project is high; the recent vendor and business day attracted a few hundred interested parties from more than a dozen countries.